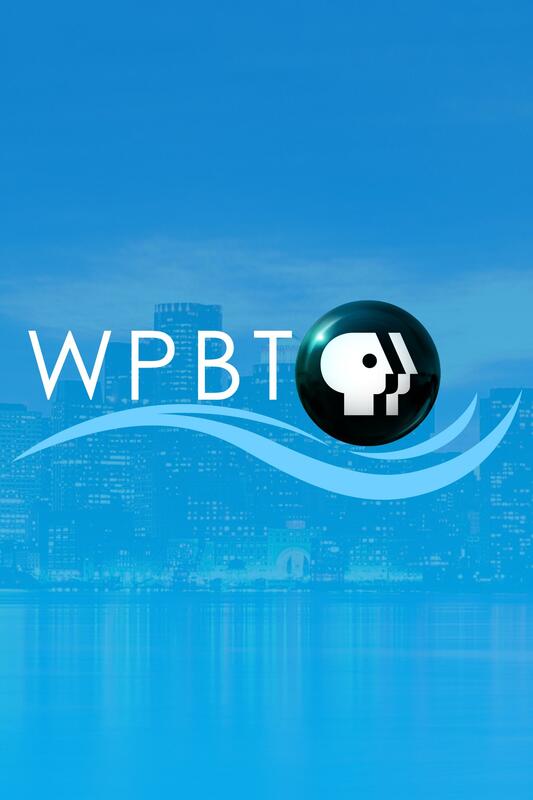 WPBT2 celebrates over 60 years of bringing quality arts, education and public affairs programming to over a million South Florida viewers, serving Miami-Dade and Broward counties. 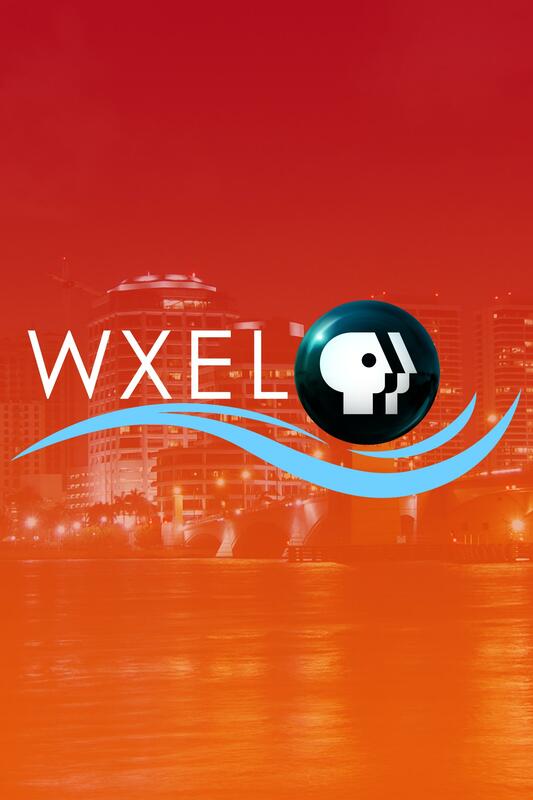 Serving the Palm Beaches and the Treasure Coast since, 1982, WXEL continues a strong commitment to meeting the needs of our South Florida community, with acclaimed programming. PBS member stations distribute professionally produced, highly curated educational content. Programs are selected for broadcast on South Florida PBS based upon several criteria. We speak with filmmaker Mark Pulaski.